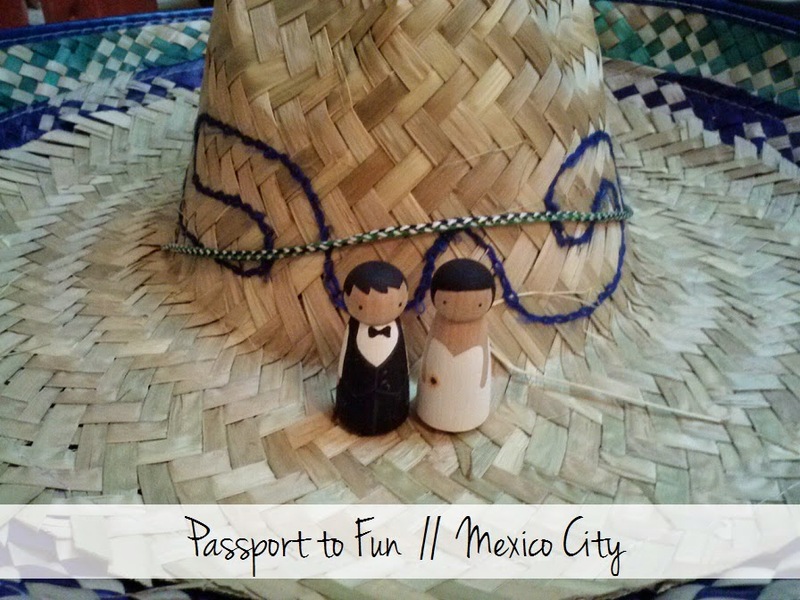 our passport to fun date to Mexico City was this past weekend & this was the easiest one so far! we both love Mexican food so i had a plethora of options! i made my mom's stacked enchiladas for our dinner because it's one of my favorites. 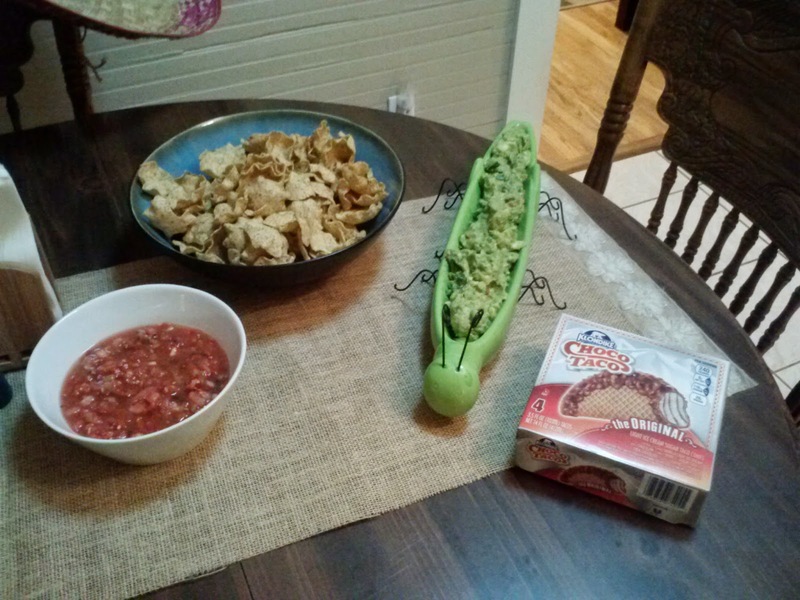 i also got some chips, salsa, and guacamole! i served the guacamole in our green grasshopper dish because that's the best way to eat guac! i couldn't find churros so i went with Choco Tacos for dessert! 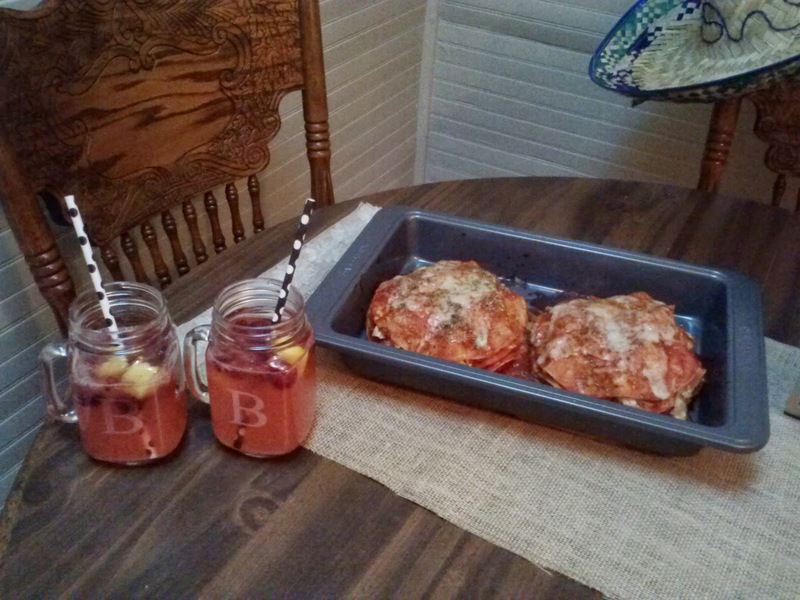 & i also used Beth's sangria recipe for some yummy drinks! i didn't pick out a movie because i didn't think we would have time for one. 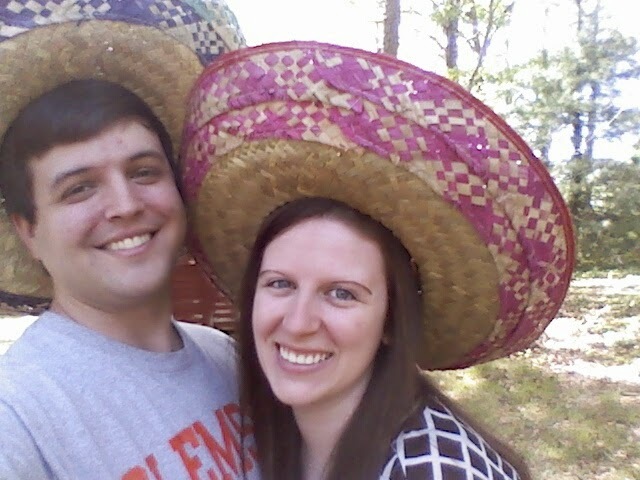 but i found sombreros at Wilson's so i got some for us! 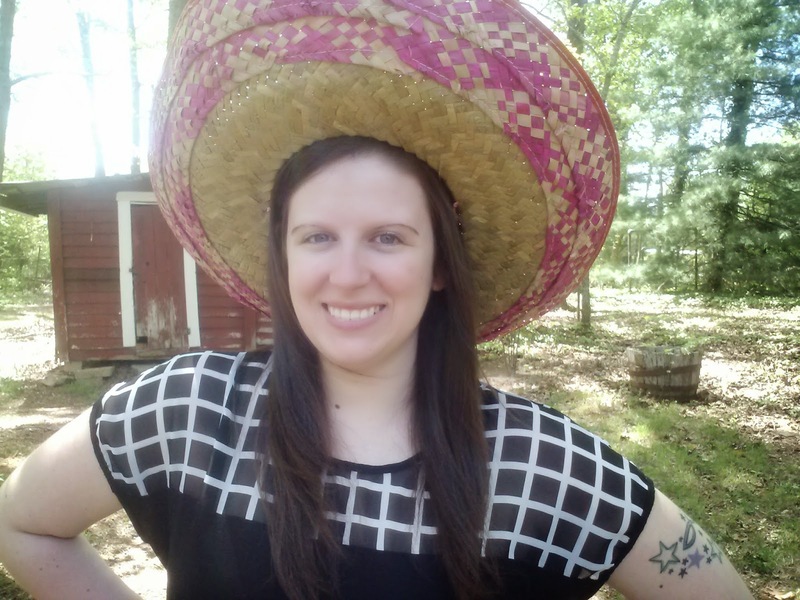 because it's not a fiesta without sombreros! plus they are just fun! we did have an interesting time trying to take a picture of both of us wearing them though since they are so big! i had to squat so we could both fit in the frame! it was so much fun though & now we've got another one in the books! Those stacked enchiladas sure look tasty! I have made a dish like that before. Angel's Dad is from Mexico City, but I've never been there. This is such a great idea! 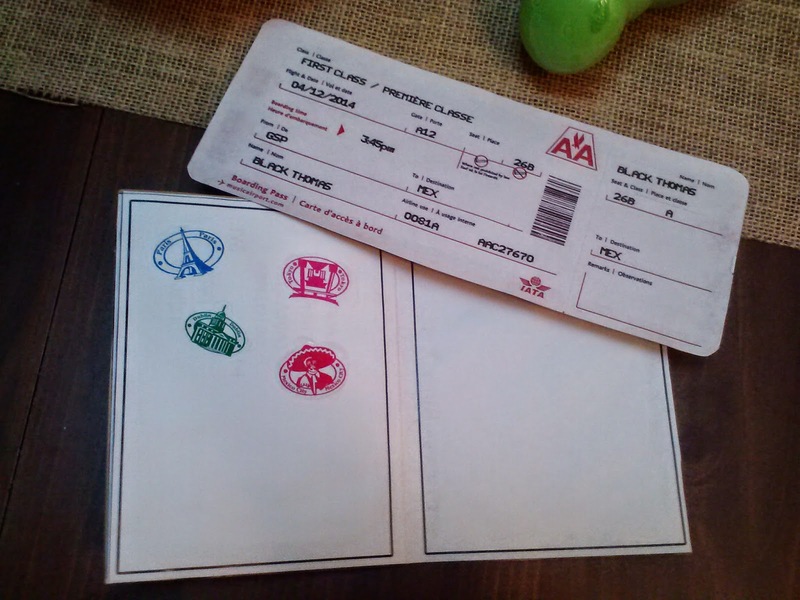 I may need to start doing these passport to fun dates! What a fun date idea!! 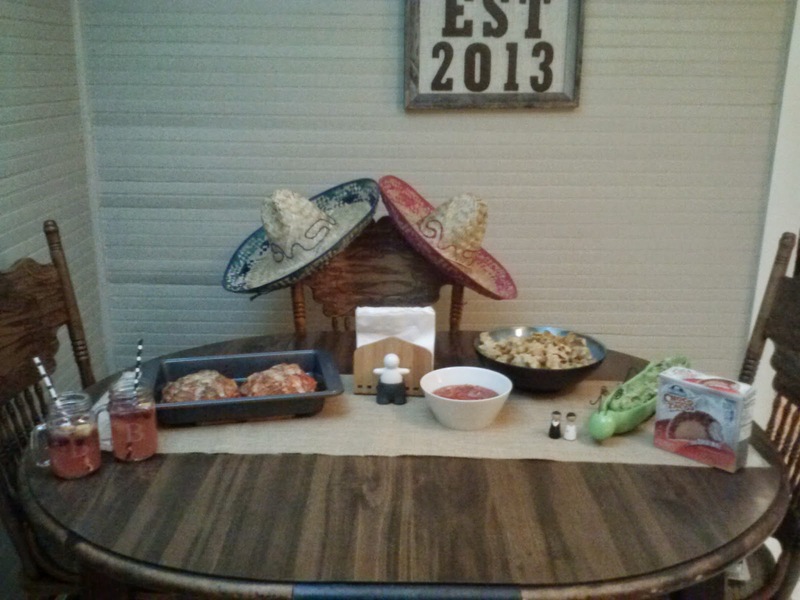 The enchiladas look so delicious... glad you had a fun date night! I still just love your date nights! I need to start doing this with Dave. He would love it (i think). they are SO good! :) oh neat - ya'll should travel there someday!! so, so delicious!!! thanks Caitlin! ahh that is so cool! :) you should totally do them - they are so fun & kinda a creative challenge to come up with the different theme each month! you are so sweet! 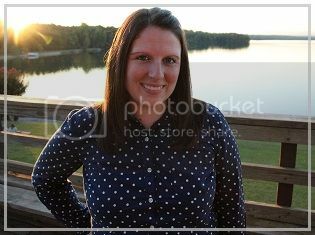 :) it was definitely fun & definitely needed since we are both so busy at work lately! thanks, Beka! :) i bet he would definitely love it! 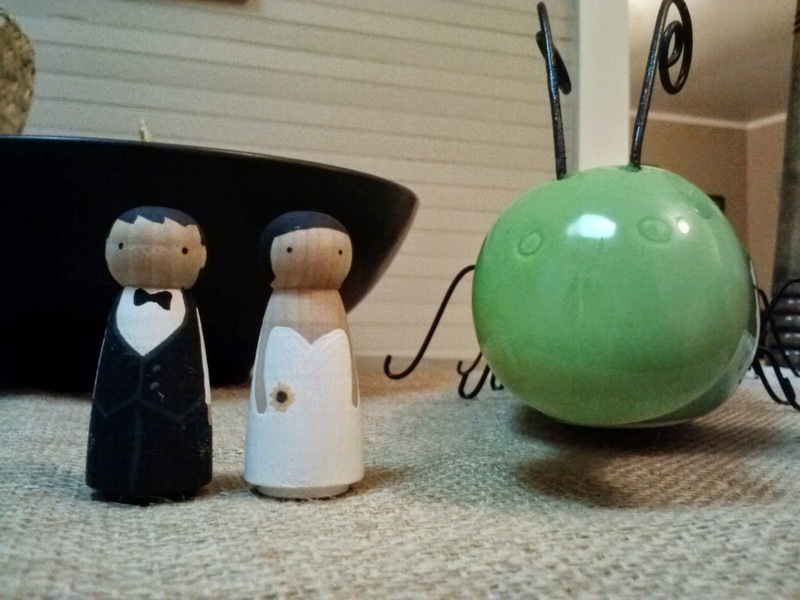 you should totally do them - it's fun to be a little creative each month! what a fun idea! i was a bit confused at first, but i get it now. ha. and those choco-taco's? total throwback to my childhood. now i'm salivating for them. Oh my gosh, this looks like so much fun! I love the idea of having a different date night every month and getting to "explore" a new country! Oh how much fun is this one?! Mexico would be such a fun one to do because my grandma was born there, plus Jared and I went there on our honeymoon! I love reading about your monthly adventures! it has been SO much fun so far!!!! this month is London & i can't wait for it!! oh cool!!!!! you should definitely do a Mexico date then! :) thanks Chantel!!! these have been so much fun! somehow i am just now seeing this comment!! thanks so much Ursula!! 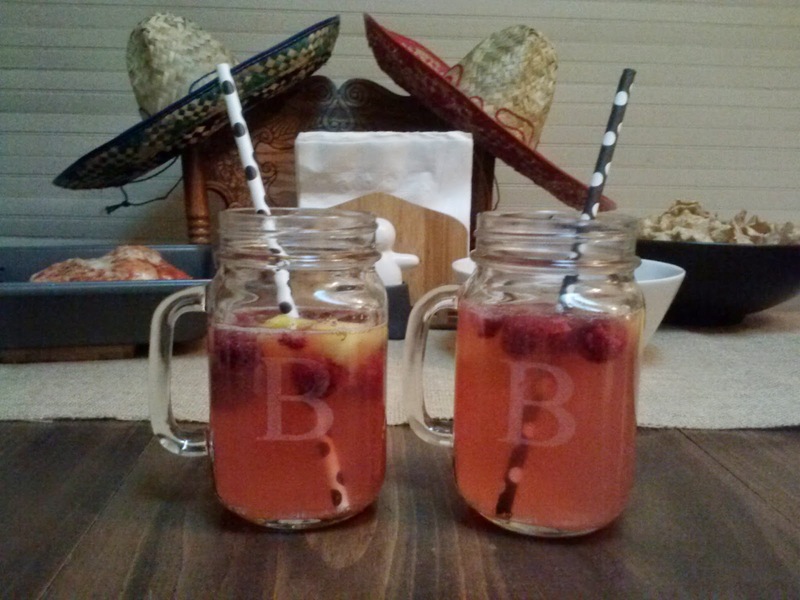 Mexican cuisine is one of my favorites! i could eat it any day of the week! !